Living a healthy lifestyle isn’t just about being sporty over the weekends, it encompasses every facet of our lives. And when it comes to 24/7 health and fitness monitoring, the good news is Garmin’s new vivoactive 3 GPS Smartwatch – which hits the sweet spot between expensive sportswatches and less sophisticated activity trackers – has you covered. We all appreciate some quality sports bling. But let’s face it, not everyone is such a high-performance athlete that they need a top-of-the-line sportswatch to track their activities. That said, less sophisticated activity trackers with no smart or GPS functionality don’t have much appeal to many sports enthusiasts either. Fortunately, Garmin’s new vivoactive 3 GPS Smartwatch effectively bridges the divide between these two extremes. 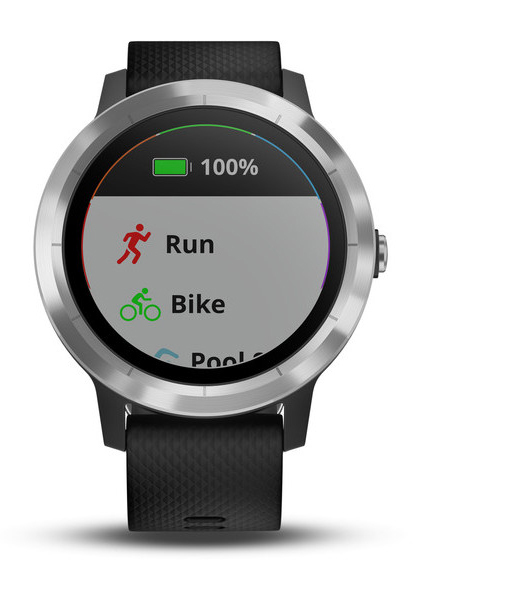 What it does is give less competitive athletes and outdoor enthusiasts all the sports and fitness metrics they need in an attractive package, along with enough smartwatch functionality to make going about their day that little bit easier. One great example of this is its ability to respond to texts directly from your wrist using pre-programmed messages (Android users only) – completely eliminating the need for you to stop your exercise regime and dig for your phone. Onboard sensors include, GPS and GLONASS, Garmin’s Elevate wrist-based heart rate monitor, Barometric Altimeter, Compass, Accelerometer and Thermometer. Connectivity options include Bluetooth Smart and ANT+. More than 15 preloaded GPS and indoor sports apps including cycling, yoga, running, pool swimming, golf, rowing and stand up paddleboarding to mention a few. 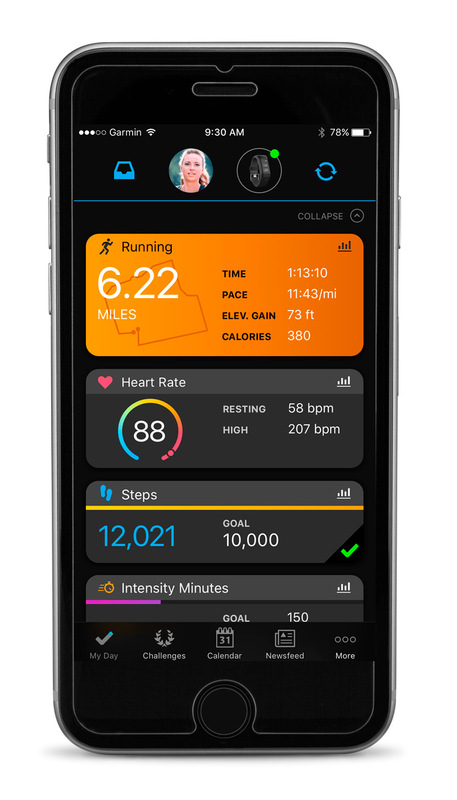 Monitors your fitness level with VO2 Max and fitness age estimates, plus tracks how you handle stress. Tracks activities such as your step count, stairs climbed, calories, sleep quality and more. 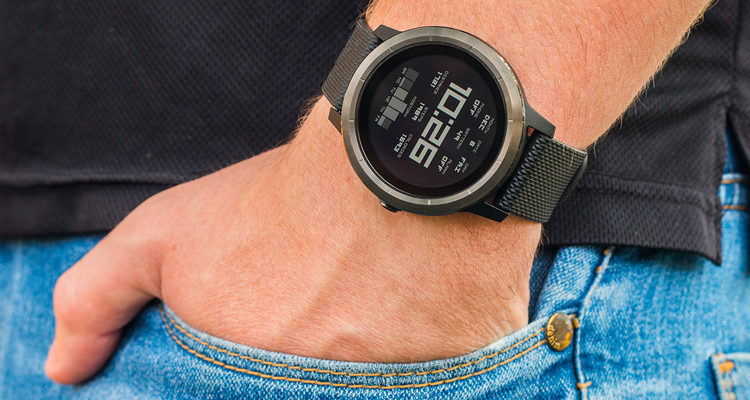 Can be personalised with thousands of free watch faces, apps and widgets from the Garmin Connect IQ store. 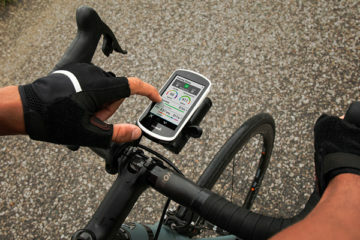 Connected features such as smart notifications, automatic uploads to Garmin Connect, LiveTrack and more. Battery life: up to 7 days in smartwatch mode; up to 13 hours in GPS mode. Garmin Pay contactless payment solution (sadly unavailable in SA). One of the best ways to describe the vivoactive 3 would be to call it a dumbed-down fenix 5S or Forerunner 935. It has exactly the same screen and features the same amount of on-board sensors. It also facilitates workout planning, as well as supports strength training and rep counting too. Even its tough, fibre-reinforced polymer casing is the same. 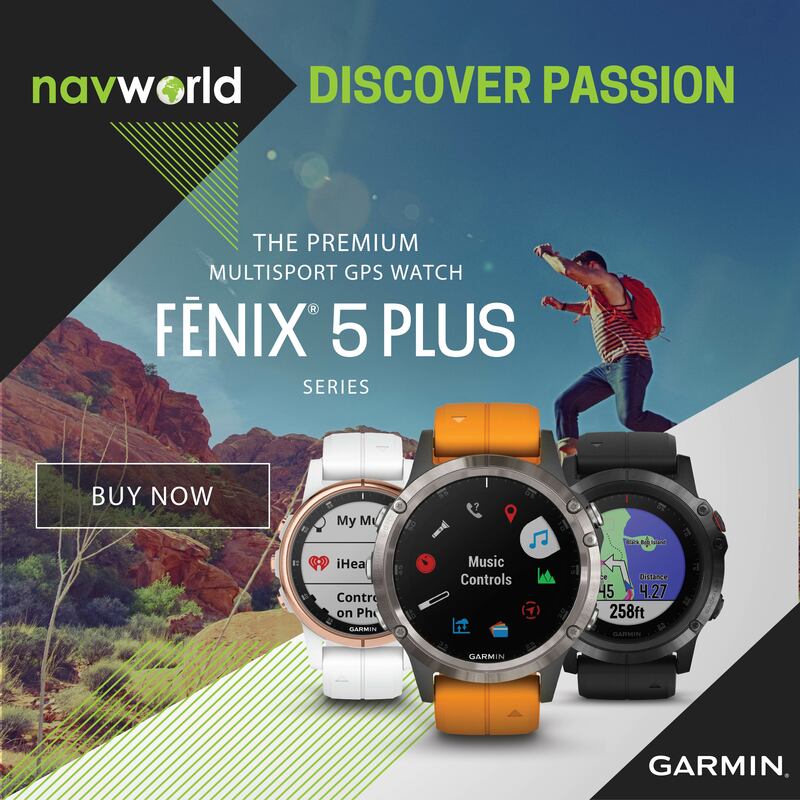 And although it only features about 15 indoor and outdoor sports apps compared to the fenix 5’s 80, this is more than enough for most normal sporty folk and those with varied outdoor interests. What it can’t do is provide turn-by-turn navigation directions, support open water swimming, or connect to power meters. It has a touchscreen instead of buttons, potentially making it tougher to operate in extreme conditions (although it has a 5 ATM waterproof rating). It also doesn’t feature Garmin’s UltraTrac mode, which means its GPS will flatten the watch’s battery before you’re done with an ultra-distance run. And, while it provides vital training data such as VO2 Max and fitness age estimates, it doesn’t dive as deep into the details as its two more expensive cousins. Oh, and it can’t support multi-sports either. 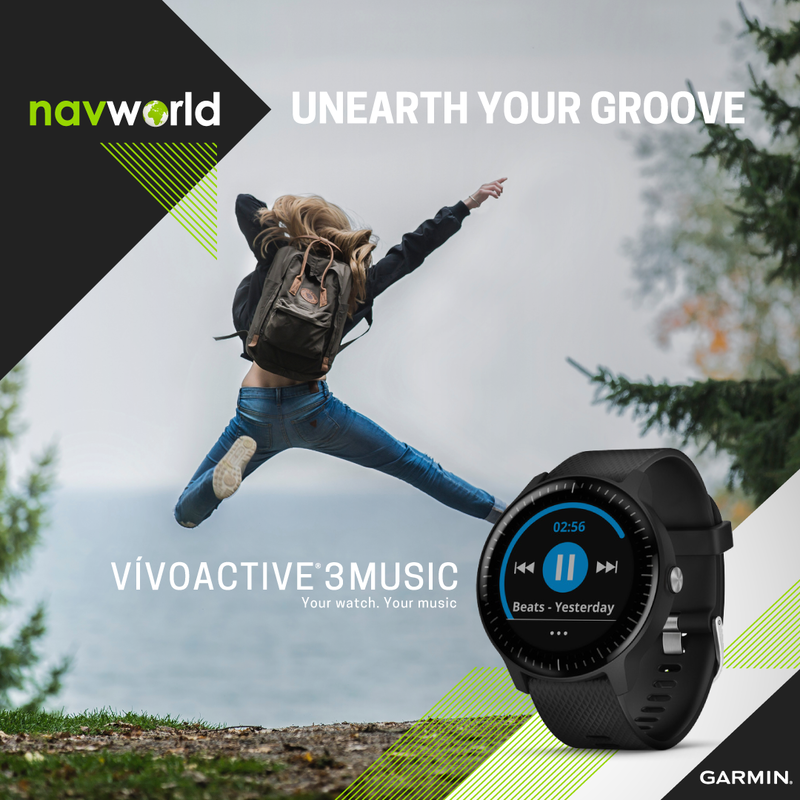 So if you’re into triathlons, ultra-distance marathons, extreme hiking or are a really serious competitor striving for a podium finish, consider yourself warned – the vivoactive 3 definitely isn’t for you. But for the average athlete and weekend warrior (which is most of us! 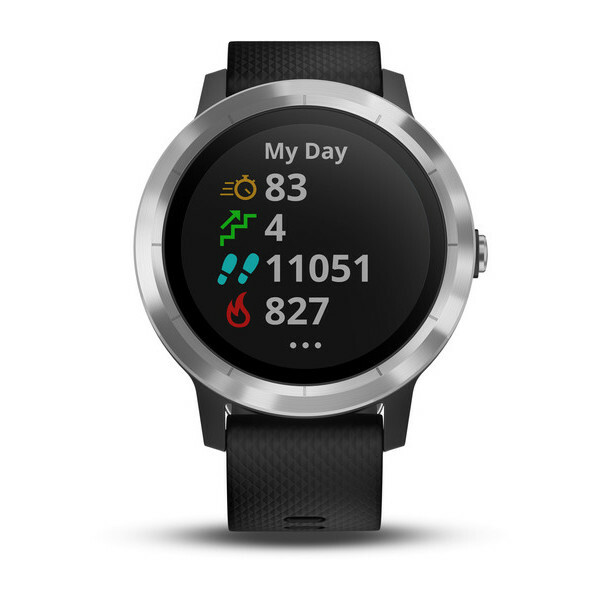 ), this new addition to Garmin’s ever-growing wearable health and fitness metrics portfolio has a lot going for it. First up, it’s a damn sight better looking than its older sibling, the vivoactive HR – making it a much more viable option for those wanting to portray a more stylish image when not working up a sweat. After all, not everyone wants an ugly square chunk of plastic on their wrist 24/7 that so blatantly screams “I’m a sports nut!”. The vivoactive 3 is also available in three variants; Black Stainless Steel, White Stainless Steel and Black Slate (which costs a bit more). And, if you don’t like the quick-release silicone straps they come with, no problem. You can easily swap them out for something classier-looking and made out of leather. Another big plus is its size and weight, especially for someone like me who has small wrists. Measuring 43.4 x 43.4 x 11.7 cm and coming in at only 43 grams (opposed to the fenix 5’s rather hefty 85 grams), I can hardly feel I’m wearing it. 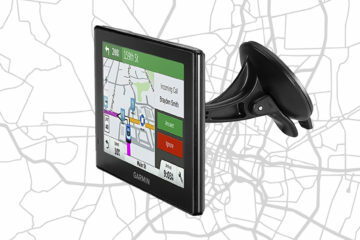 The way I see it, Garmin has come up with a winner that’ll no doubt prove popular with both men and women. It also costs almost half of what a standard Garmin fenix 5 does – another strong selling point that I suspect will appeal to many. In fact, I reckon it’s such a good deal that I’m seriously considering getting one for my kayaking! On the sensor front the vivoactive 3 is just as impressive. Featuring both GPS and GLONASS sat nav functionality, it can accurately track your workouts (distance, pace and location) no matter what you’re getting up to. You can also let others at home view what you’re doing on a map in real time via LiveTrack, giving yourself an extra layer of safety should something go wrong while out on a run or ride. And, although it doesn’t have the ability to provide turn-by-turn route directions, it can direct you back to where you started your workout from at any stage, using its electronic compass as a guide. Garmin’s latest generation Elevate wrist-based heart rate monitor also comes in handy. Apart from being able to track your heart rate in real time, it also provides the data required to calculate your VO2 Max score and fitness age estimates (both metrics being good indicators of your current fitness level). And, as it can monitor your HRV (heart rate variability), it can provide all-day stress tracking too. This allows you to identify patterns and consider making lifestyle changes to avoid or better cope with stress-inducing situations should the need arise. Linked to this is a four-fold breath relaxation timer to help you calm down when you feel like blowing a fuse – a feature that’ll no doubt come into its own when your kids are creating chaos around the home during the long December school break! Other sensors hidden inside the vivoactive 3 include barometric altimeter (to calculate all your ascents and descents while out training or competing), electronic compass (providing direction), accelerometer (for general activity tracking) and thermometer (to record ambient temperatures out on the road or trail). 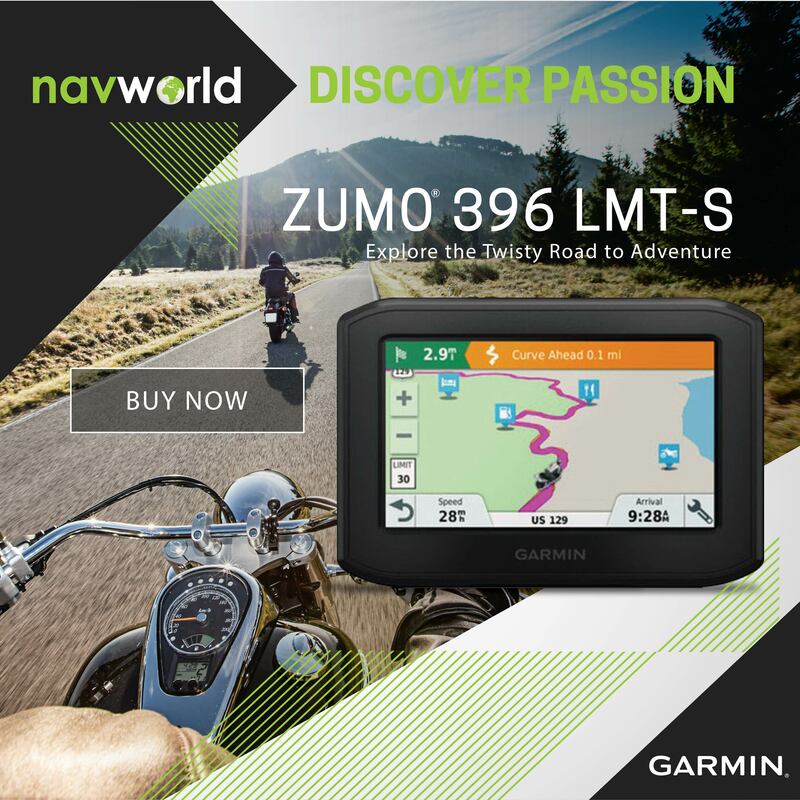 Sadly, its one stand-out feature – namely the ability to make contactless payments via its embedded NFC chip, and a first for any Garmin device – will remain unavailable in SA for the foreseeable future. Which is a pity, as it would be great if we could all go exercising and leave our credit cards or cash safely at home. Designed with an on-the-go lifestyle in mind, the vivoactive 3 comes with more than 15 built-in sports apps to help you become fitter and make sure you get some variety in your workout routine. These include new gym profiles for cardio, yoga, elliptical and stair stepper training. The new strength training activity also keeps track of reps, sets and even rest times during free weight and bodyweight exercises. And if you find yourself getting bored with the same old workout routine, no problem – you can simply mix things up to stay fresh by creating customized running, cycling, cardio and strength workouts on Garmin Connect, and then downloading them straight to your device. The vivoactive 3’s smartwatch functionality may not be overly complex, but it’s more than enough to help make your life a little easier. First up, smart notification vibration alerts help you stay connected with the outside world while working up a sweat. And when paired with a compatible smartphone, users can receive – and even respond to – text messages, as well as see social media updates, app alerts, calls, emails and more. The watch can also be used to control playlists on your smartphone (it has no on-board music storage), send an alert to find your misplaced phone and even control a Garmin VIRB action camera while on the fly. Throughout the day, the vivoactive 3 also automatically syncs with Garmin’s Connect mobile app to save your stats for easy access later. After registering your device on this free community portal and setting up your profile, you dig into the details of all your workouts, strength training activities, stress levels and sleep patterns – all displayed as easy-to-read, detailed colour graphs. You can also view all your outdoor workouts on detailed maps, compete in weekly challenges with others and connect with fellow fitness enthusiasts online, nice and conveniently from your smartphone or desktop computer.